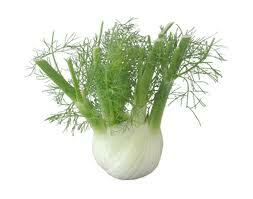 Fennel's white bulb, stalks and feathery green leaves give a light taste of aniseed. When cooked, the flavour becomes sweeter and more mellow. Excellent in salads or cook in soups and vegetable dishes.